Microsoft today announced that it expects to bring its Edge web browser to the Mac, possibly as early as next year. "Microsoft Edge will now be delivered and updated for all supported versions of Windows and on a more frequent cadence. We also expect this work to enable us to bring Microsoft Edge to other platforms like macOS," said Microsoft. 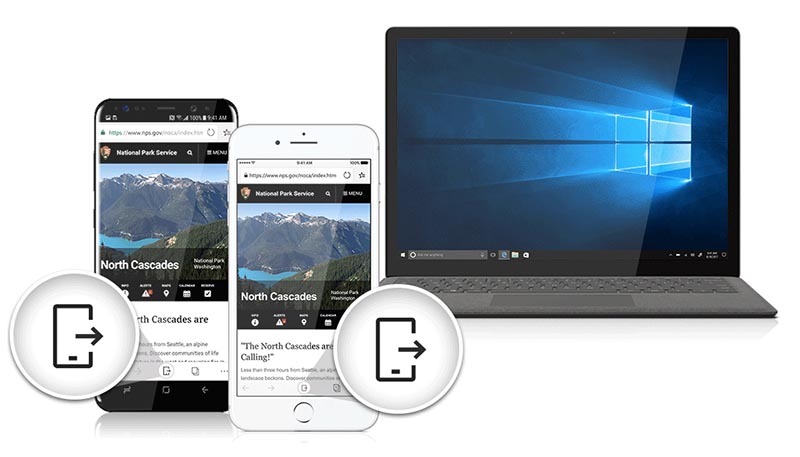 The news was revealed as part of Microsoft's larger announcement that Edge will be rebuilt based on the open source Chromium rendering engine, the same engine used by Google Chrome. Microsoft said it expects to have a preview build of the Chromium-based Edge browser ready in early 2019 for users to try. However, it's unclear if the preview will initially be limited to Windows or extend to the Mac simultaneously. Edge succeeded Internet Explorer as Microsoft's default web browser on Windows in 2015, with a mobile version later released for iOS and Android. It will be Microsoft's first web browser on Mac since Internet Explorer for Mac received its last feature update over 15 years ago, in June 2003. Internet Explorer was the default web browser on Mac between 1998 and 2003, when Apple released Safari on Mac OS X Panther. It's a very good browser. Hopefully people who think their snarky comments are clever and appreciated will have actually used it and judged it on the merits first. I'll wait for Netscape Navigator 10, but thanks. That's a download I can pass on. Decades late, and dollars don't matter. What's the point? Just use Chrome then, or any of the other Chromium based browsers like Brave, Epic, or even Opera which are available now. I cannot imagine any worthwhile differentiator that MS will bring in this instance. EDIT: 24 hours later, and I just realized I left in the Windows navigation on the right. I wouldn't bother anyway, but wasn't there just talk of M$ ditching Edge..? I’ve been pretty impressed with Microsoft’s focus of late on their products, cross platform. I’ll definitely give this a try. Alexa, tell Cortana to tell Siri to tell Safari to download Edge. 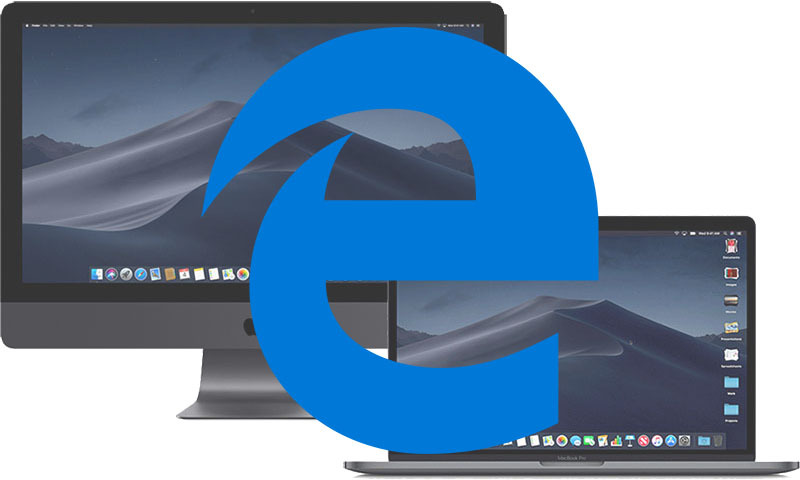 Question: When did you personally use the CHROMIUM-BASED version of Edge on ANY PLATFORM which will be the basis of this MacOS browser? Use Firefox. Support Mozilla's free and open source development. Firefox is ultra fast now (thanks to Project Quantum), secure, and not a Google botnet. If you haven't tried Firefox in a few years, I would suggest giving it a go again.